PLASTECCA is a company dedicated to the injection of plastic pieces, founded in 1990 by Pedro Becerra. We began working exclusively for subcontracting clients, and continued to acquire experience in a more and more competitive and demanding industry. The market has taken us to a high level of demands with automated control mechanisms, a reduction of the handling costs and an assembly service, so that the client can receive a semi-finished product, thus reducing the handling and logistics costs. 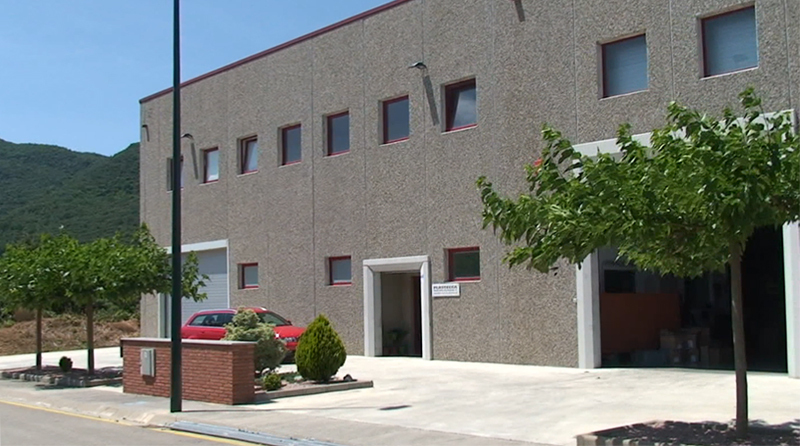 In the year 2000, PLASTECCA implemented a production system of proven efficiency within operation, and following the quality guidelines established by the UNE-EN ISO 9001 regulations. 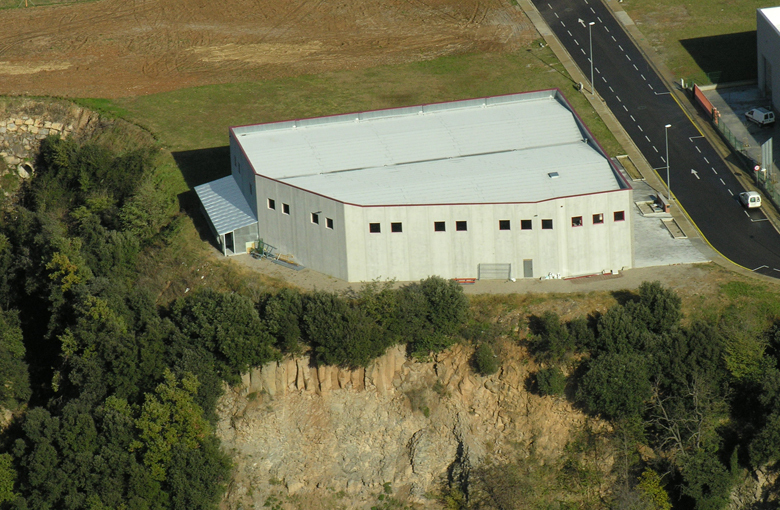 Our company currently has a manufacturing plant of 1,150 m2. "From our beginning, more than 20 years ago, we have faced the daily challenge of the training and adaptation to the new times."